As you would expect on a yacht charter in the Caribbean, we have numerous Grenada water sports activities available, please see some examples below. 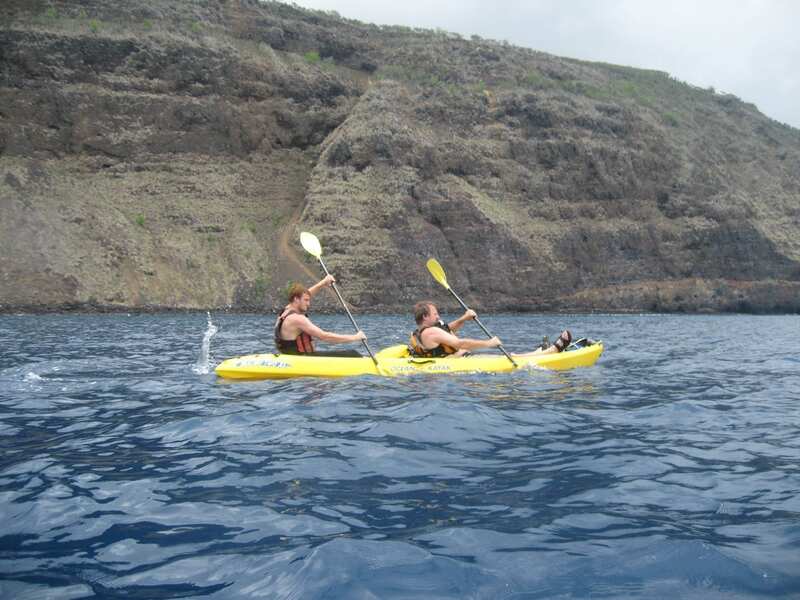 Please contact us with any other Grenada water sports requests and we will be happy to assist you. Please note we only rent our equipment to our sailing clients. Try out the hot new trend on the water with a stand-up paddle board rental (SUPs). We recently added SUPs from Jimmy Styks. Ideal for exploring quiet beaches and coves, not only is it a great workout for the core muscles but it is also very therapeutic & relaxing! Please ask us about paddle board rental availability and add one to your charter booking. Rental only US$175 per week. We are so lucky to have the most consistent breeze for kitesurfing here in the islands. 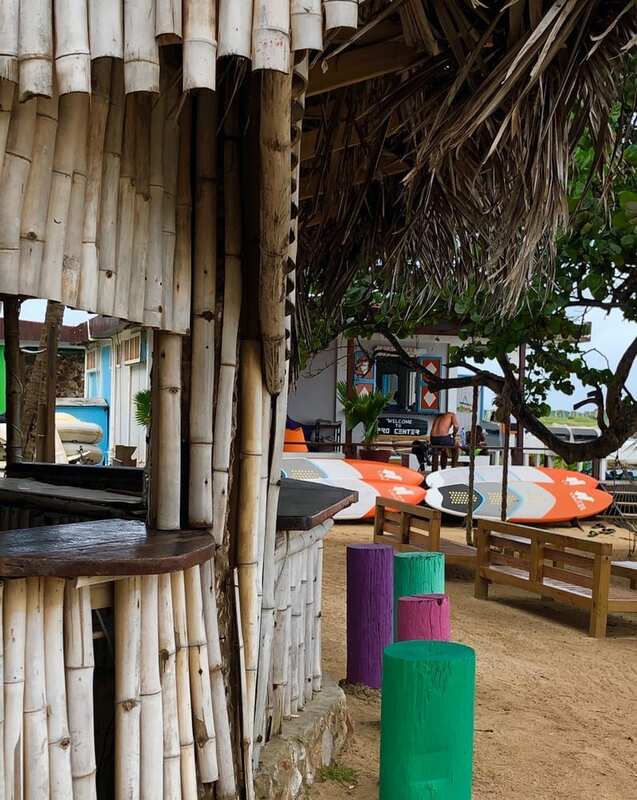 One of our favourite places to kite is on Union Island – just a day sail from our base in True Blue Bay, Grenada. We team up with Jeremie Tronet who has his own kiting school, JT Pro Centre Kitesurfing. Anchor for the night and just a short walk along the coast is the kite school. Located close to some great restaurants and bars, it’s the perfect place to try your hand at this thrilling sport. Jeremie’s team works with complete beginners through to more experienced kiters. The breeze and water are perfect for all levels. 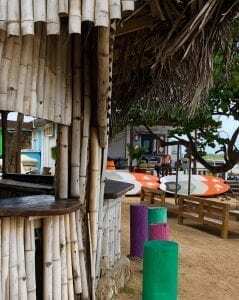 For a Grenada Water Sports Sail & Kite experience, you can read more here. 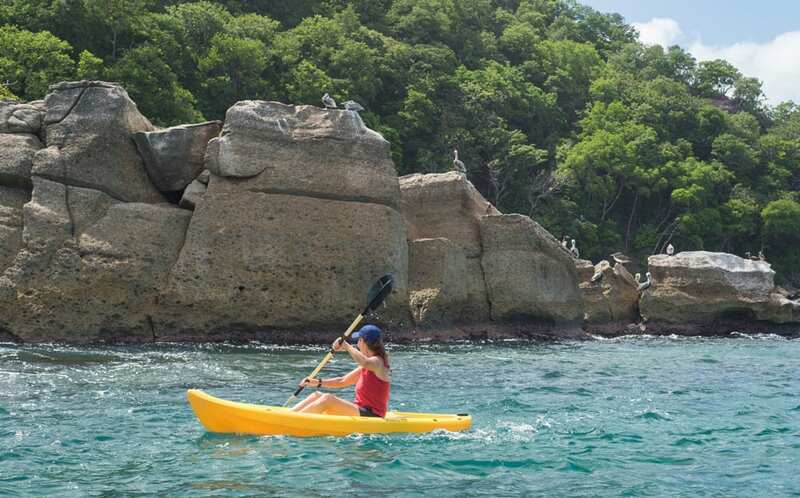 A kayak is a great way to explore anchorages and beaches – and also perfect for nature lovers in locations such as the mangroves in Tyrrel Bay, Carriacou or exploring the Tobago Cays. Singles rent at US$125 per week, doubles US$140 per week. Snorkel sets are available to rent for only $15 US per week – floating in the clear blue seas of the Southern Caribbean with the seascape beneath you is an absolute joy! 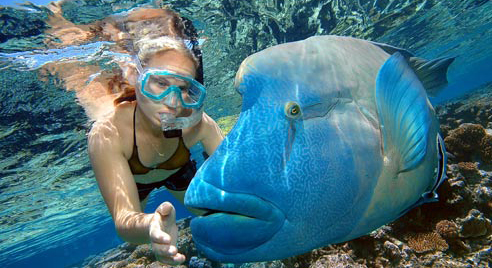 Diving often plays a large part in a charter holiday. 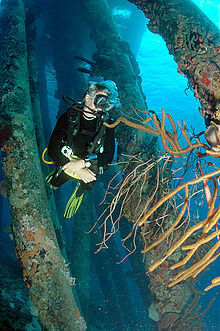 Grenada is a world-famous dive destination, boasting a wide range of dive sites including the first Underwater Sculpture Park as well as the largest wreck in the Caribbean – the cruise liner “Bianca C” which sank off St George’s in 1961. There is exceptional diving throughout the Grenadines, much of it drift diving and for more experienced divers so we highly recommend the use of one of the local dive shops for “rendezvous” diving. Rental dive equipment can be arranged for your charter. Fishing can be a fun and important part of both the entertainment and the culinary aspect of your charter. There is nothing quite like reeling in a fish then later that day smelling it searing on the grill! Have fun introducing local fruit and vegetables found in small market stalls to your meal. The chance of catching a yellow fin tuna or Wahoo is excellent as the clean Southern Caribbean waters are known for superb fishing opportunities… or enjoy trawling for dinner as you sail! 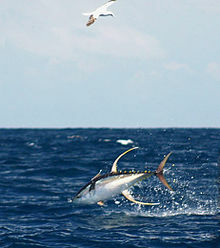 Fishing rod & reel for hire US$45.00 per week comes with 2 lures.